Right at this moment, outside my window, I can see only clouds in the sky. So I decided I want to brighten the day up, not just for me but for everyone reading this article. And how am I going to do this? Well, of course with a good source of light. 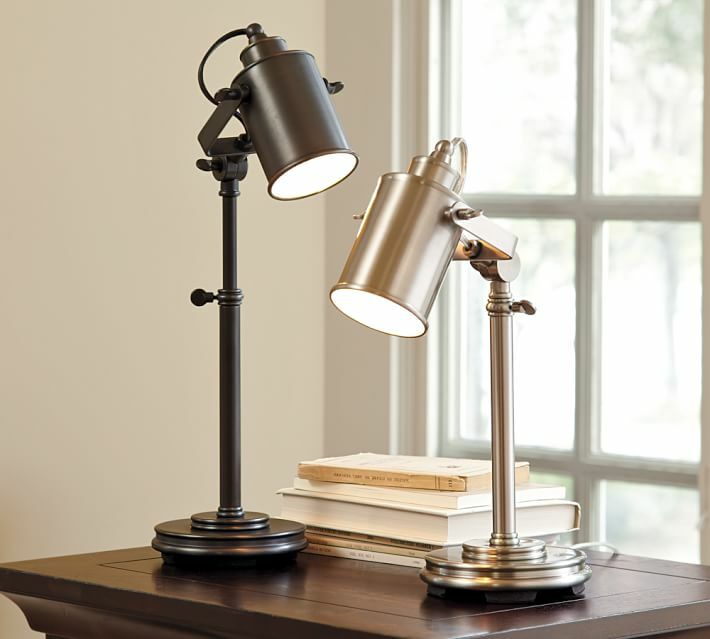 I have gathered the most beautiful desk lamps, and yes, I wanted to make a connection with my previous article regarding desks, because a beautiful desk deserves a proper and flattering light choice. 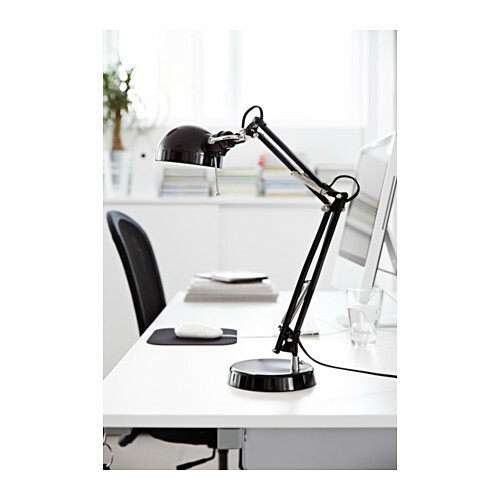 Returning to my favorite furniture store, IKEA, I have found a simple yet striking lamp that can offer you the perfect light for writing, reading or any other activity you may be engaged in in the vicinity of your desk. The black color and size makes it as imposing and flexible as it can get. This next lamp would honestly not fit with any piece of furniture that I own. But I like it. I like its simplicity, elegance and delicate features. It would fit perfectly in an elegant home and be a lovely accent in a modern one. The next one is a mix. A combination of modern and vintage, of old and new, or elegant and industrial. You can fit it in any space and it will be the most unique piece of your room. With an expandable arm and USB port in its base, I believe this to be one worth considering for your next purchase. If you ever wants to be in the spotlight, then this next lamp is for you. 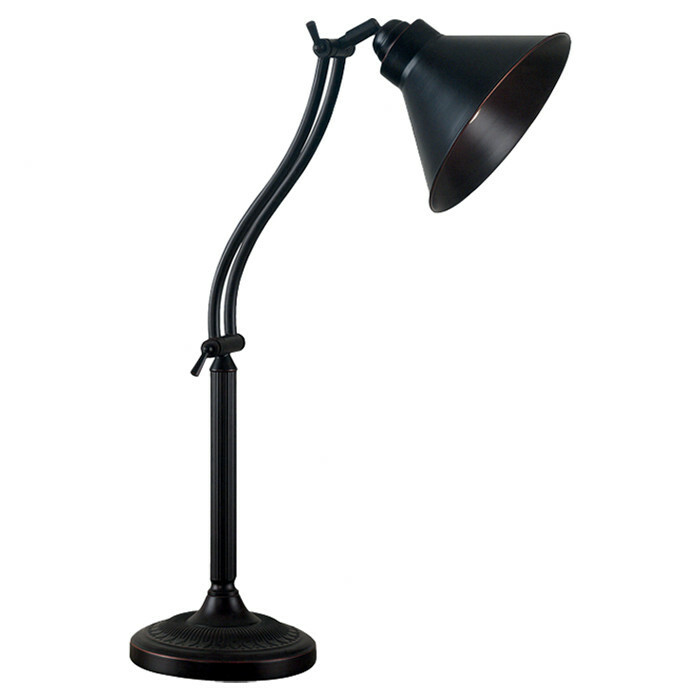 There are two colors from which you can choose and the lamp is also flexible, having an expandable arm. From my personal point of view, the bronze finish offers a more industrial look, while the nickel finish can offer a more elegant and warm feel to your room. You can purchase any one of these options from the Pottery Barn website. 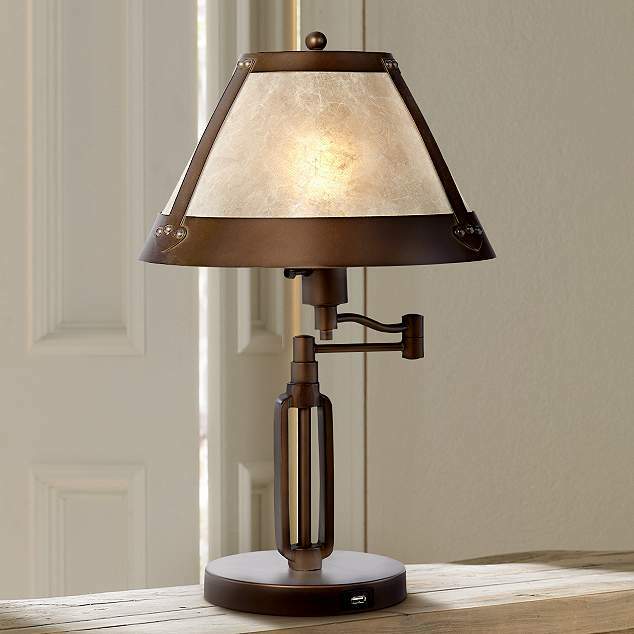 This lamp appealed to be because I find its simplicity just amazing. This goes to the basic need for light and nothing else. For those of you who appreciate this it will be a gorgeous selection for your home. It comes in two colors and, although a bit pricey, it will make a perfect accessory for your desk. 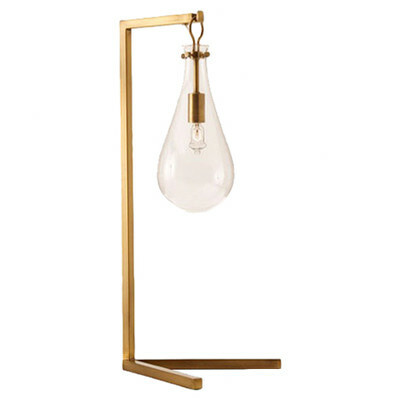 Going right to the heart of industrial design, this next lamp is a gorgeous representation of this style of design and I sincerely would love to have it in my home. 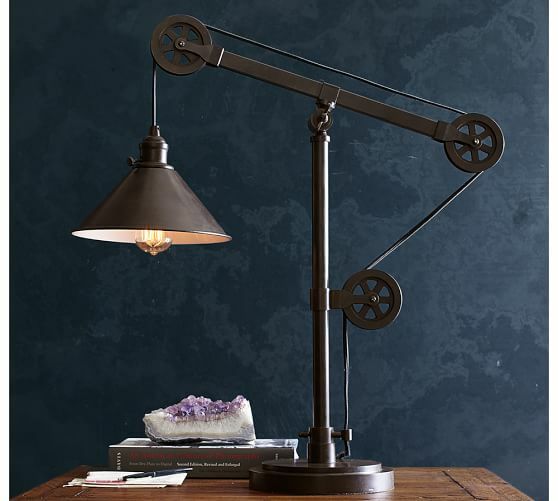 With a dark aged iron finish and a pulley system that you can control in order to alter its size and direction, this lamp is unique and well worth out attention. Going on a little more of an old style, this next lamp has stuck with me and I hope it will make a good impression on you too. It has a dark share and a more unique system of change in direction which has caught my eye and made me add it to the list. 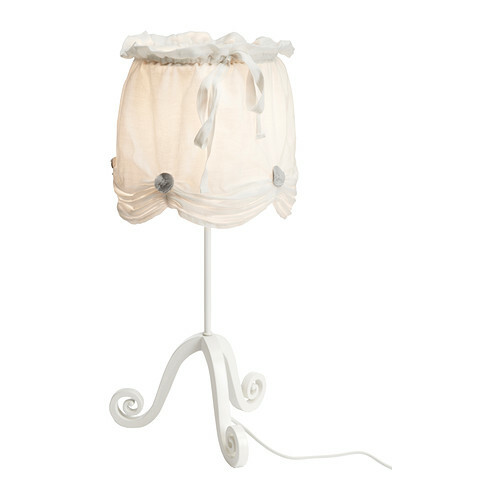 Well this is the end of my list of unique and favorite lamps which I hope you enjoy and maybe purchase if you find the right one for you. If not, then check out my blog in the future because I will post some more choices at some point. For now I leave you with a bit more of light in your lives.